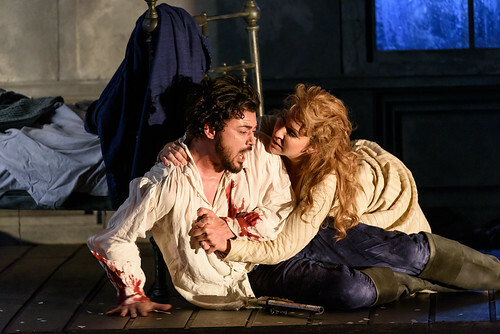 Articles tagged with "Vittorio Grigolo"
With gigantic sets and rail-upon-rail of luxurious costumes, John Schlesinger’s sumptuous production is one of the toughest to stage in the repertory. 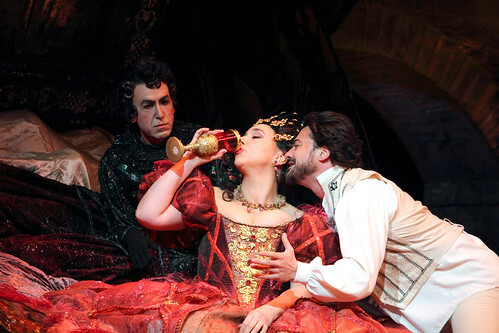 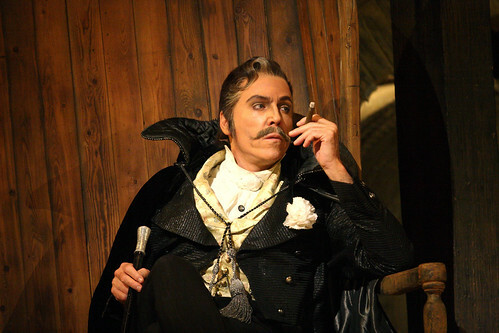 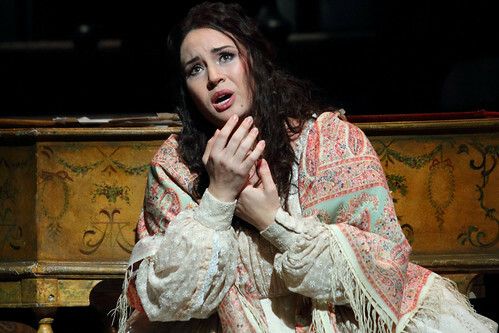 Your Reaction: What did you think of Les Contes d'Hoffmann in cinemas? 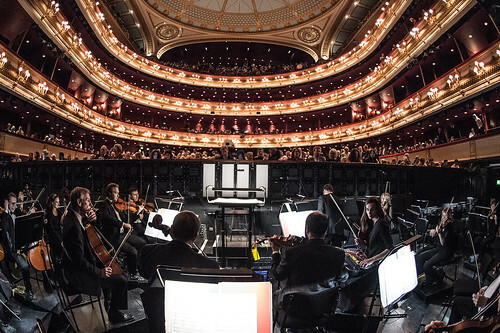 John Schlesinger's classic Royal Opera production was relayed live to cinemas around the world. 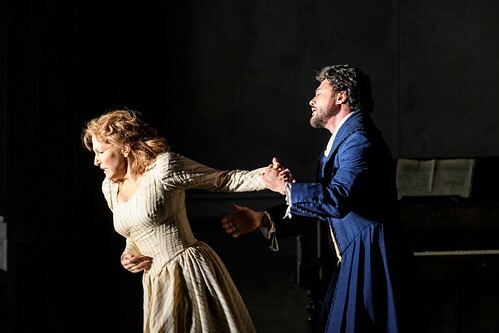 The live relay of John Schlesinger's classic Royal Opera production stars an impressive cast including Vittorio Grigolo, Thomas Hampson and Sonya Yoncheva. 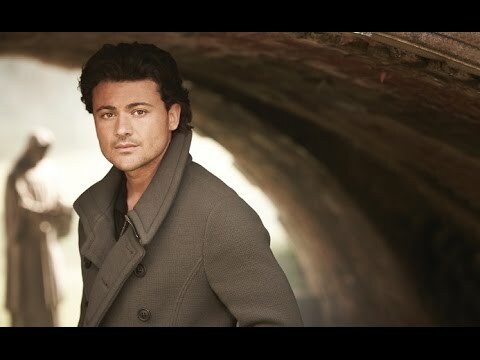 The Italian tenor is excited to return to the Royal Opera House in one of his favourite roles.